Jonah Gercke – Nick. 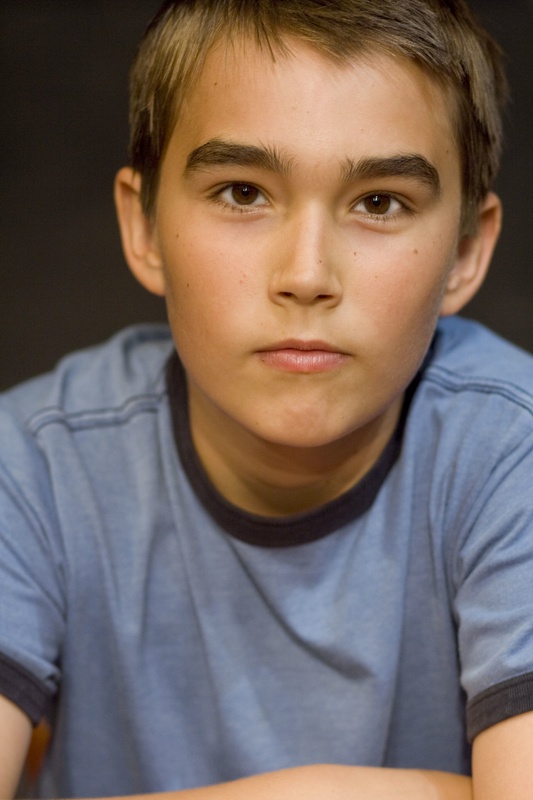 Jonah Gercke is a promising young theatre actor in San Diego County, California. He is an Ensemble Member at New Village Arts Theatre, where he has appeared in THE COMEDY OF ERRORS, THE SEVEN YEAR ITCH, SUMMER AND SMOKE, JULIUS CAESAR, HAMLET, and THE TWO GENTLEMEN OF VERONA. His work at the Cygnet Theatre (San Diego) includes OUR TOWN and a staged reading of THE FOUR COLOR WAY. He was also seen in DISTRACTED at Miracosta College and THE COMEDY OF ERRORS, A MIDSUMMER NIGHT’S DREAM, and the ONE-ACT FESTIVAL at the North Coast Repertory Theatre School. 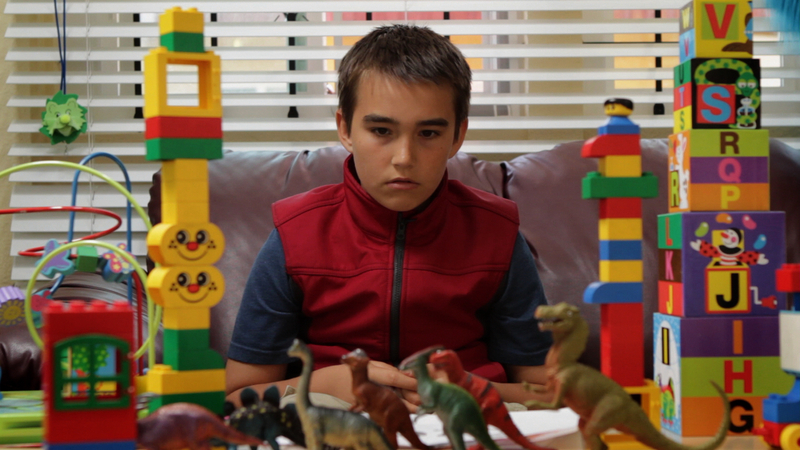 EL ABUELO is Jonah’s debut film performance. 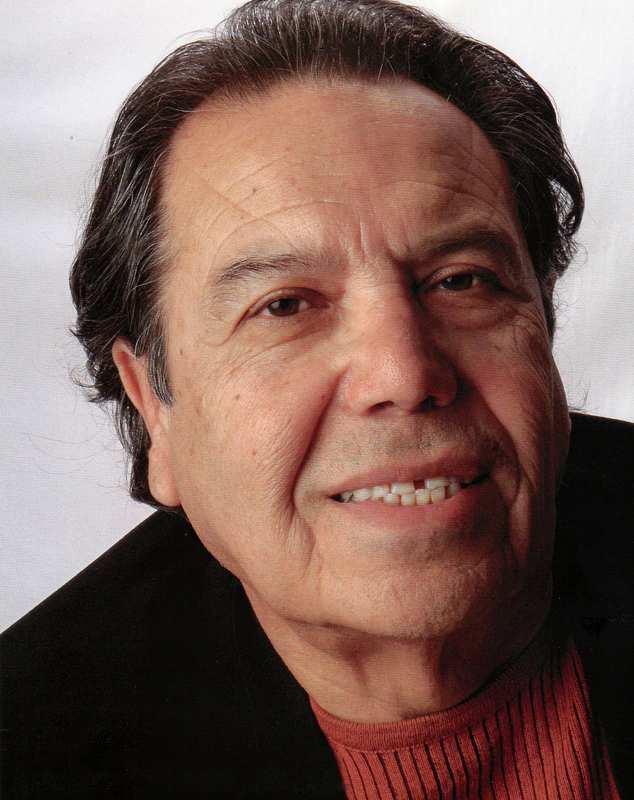 Louie Olivos, Jr. – El Abuelo. Louie Olivos Jr. has appeared in numerous award-winning feature and short films. In 2005, Louis was nominated for an Independent Spirit Award (Best Debut Lead Performance) for his work in the feature ROBBING PETER. Louie appeared in the film, AFTERGLOW, which was selected at both the Cannes Film Festival and the New York Film Festival. Besides being a dedicated actor, Louie is also a talented writer, responsible for THE MECHA MURAL, EL PACHUCO, 1943 and EL CORRIDO DE JUAN CHARRASQUEADO. He has written twenty bilingual plays to date. Francis Gercke – Greg. Francis Gercke (AEA) has primarily appeared in theatre productions throughout San Diego including: PROOF, THE MERCHANT OF VENICE, IN THE NEXT ROOM, IN THE WAKE (San Diego Rep); CAT ON A HOT TIN ROOF, LOVE SONG, TRAGEDY OF THE COMMONS, DESIRE UNDER THE ELMS, OUR TOWN, THE GLASS MENAGERIE (Cygnet Theatre); A LIFE IN THE THEATRE (NCRT), HURLYBURLY, GRACE (ion theatre); TRUE WEST, ORPHANS, THREE SISTERS, A HATFUL OF RAIN, THE ONLY GAME IN TOWN, THE WAVERLY GALLERY (New Village Arts).He is co-founder and former artistic director of the theatre company New Village Arts and the former associate artistic director of Cygnet Theatre. He has been a recipient of the KPBS Patte Award and San Diego Theatre Critics Circle Award for his work as an actor and as a director. 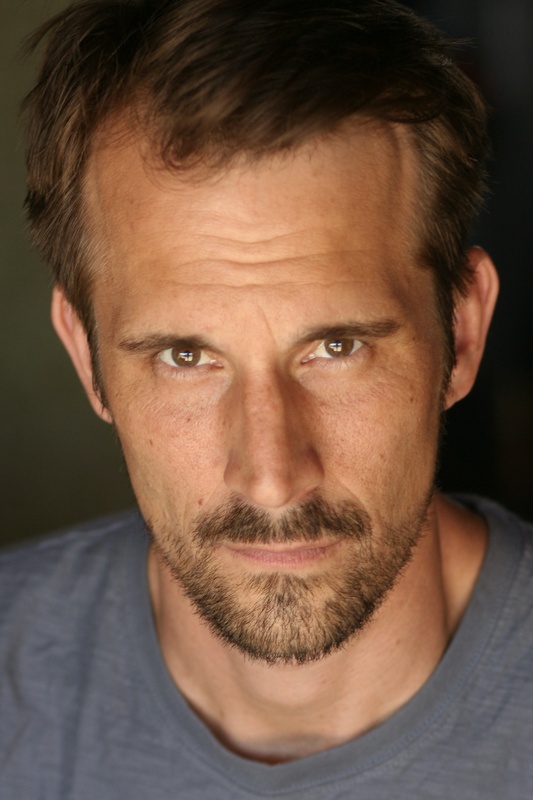 He has been a faculty member at Palomar College, University of San Diego, and California State University San Marcos and is the founder of Actors Approach, a weekly private acting class. Hugo Medina – Fernando. Hugo Medina received his B.A. in Theater Arts from UCLA where he performed in various plays including UBU ROI, LA VICTIMA, LOVE SUICIDES AT SONEZAKI, and THE RESPECTFUL PROSTITUE. He has had the opportunity to study theater and performance in over 12 countries. He worked extensively with the Latino Theater Company Lab at the Los Angeles Theater Center where he premiered in the play MELACHOLIA, and later performed at The Scotland Fringe Festival where it won the Amnesty International Freedom of Expression Award. Other theater credits include HEDDA GABLER, KASIMIR AND KAROLINE, EVERYTHING NICE, THE REVENGER’S TRAGEDY, EL CAMINO REAL, REFRACTION, 1001, and ROSENCRANZ AND GUILDERSTERN. Some Film credits include FRIENDS WITH MONEY (Dir. Nicole Holofcener), THE WAILER, and MOE (Dir. 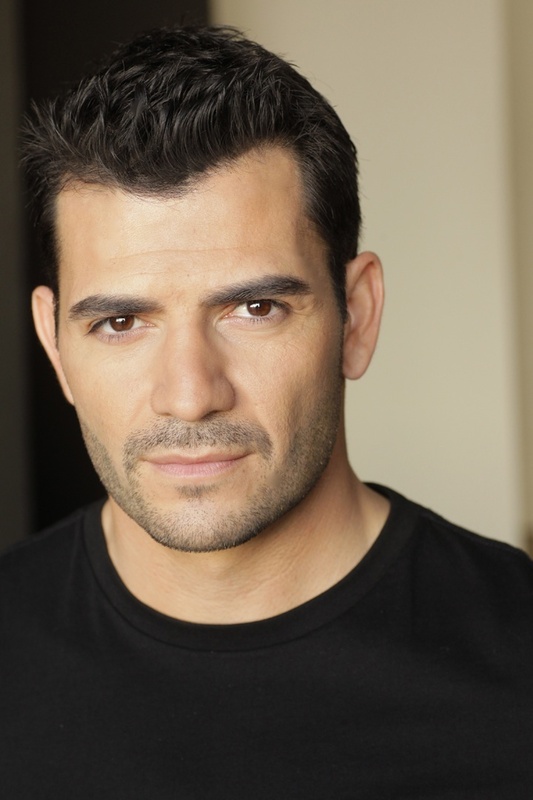 Jose Luis Valenzuela), and TV credits include the CBS hit show THE UNIT. Hugo just received his M.F.A in Acting at UCSD. Gil Henkel – Diego. Gil Henkel is a small business owner and mechanical engineer. 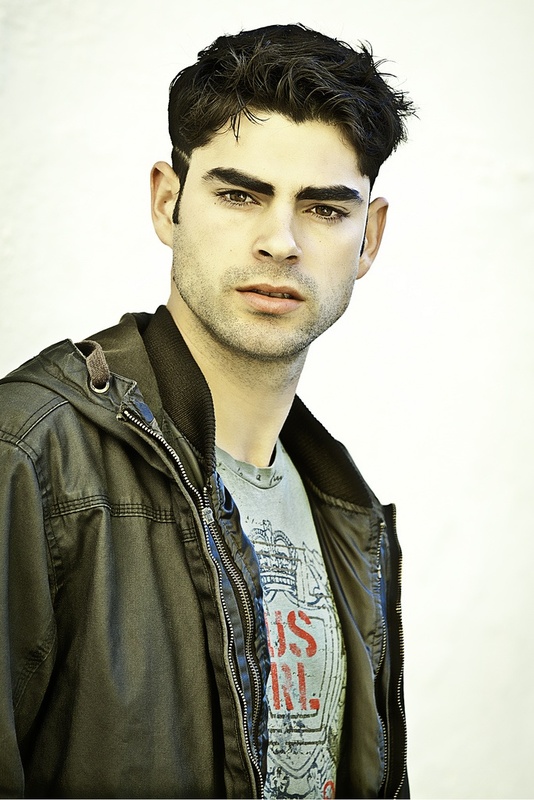 In 2011, Henkel started exploring acting and modeling. 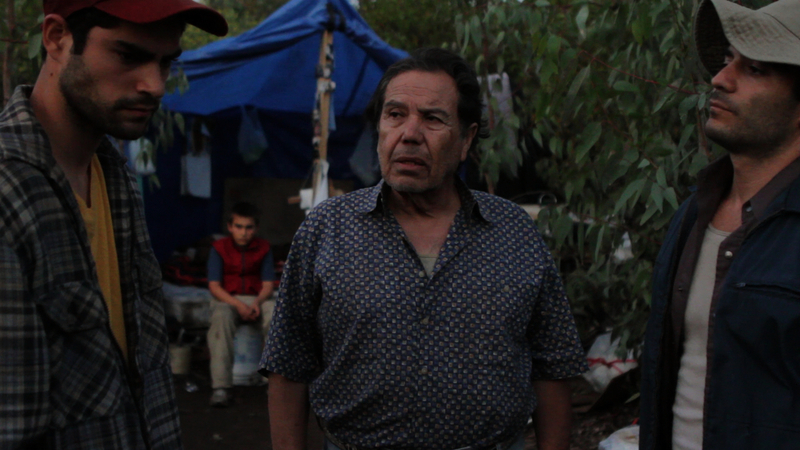 EL ABUELO is his debut film performance. The 20 minute short film EL ABUELO brings the storytelling of director Stephen Crutchfield, writer Stephen Metcalfe (studio writer of PRETTY WOMAN and MR. HOLLAND’S OPUS), and executive producer Patrick Scott to the screen in a tale about the mystery of human connection. The narrative follows Nick, a young autistic boy, as he surveys the world in silence, eventually finding an unlikely friend in El Abuelo, an elderly Mexican migrant worker. Through the bond formed in their relationship, Nick’s silence is broken. In preparing for the film, Crutchfield drew from real-life San Diego County events, where until 2006, it was believed up to 300 migrant workers lived scattered throughout McGonigle Canyon in third-world makeshift camps. On the topic of autism, Crutchfield sought council from Metcalfe, whose teenage son is autistic. This research influenced the look and feel of EL ABUELO – from casting and wardrobe, to locations and production design. Crutchfield also drew from neorealist filmmaking practices often used to depict the marginalized of society, and to capture seemingly insignificant moments in characters’ lives. These practices included a subtle story, subtle performances, longer takes, medium shots, and natural lighting. EL ABUELO has been warmly received at several public screenings in 2012. EL ABUELO won Best Local Film at the 2012 San Diego Latino Film Festival and received an Honorable Mention in the Narrative Short category from the 2012 Los Angeles Movie Awards. EL ABUELO was also part of an evening of Autism-themed short films, the proceeds of which benefited Autism focused organizations in San Diego. EL ABUELO is Crutchfield’s thesis film in fulfillment or a Master of Arts degree in Television, Film, and New Media Production from San Diego State University. Crutchfield’s written thesis can be found here. EL ABUELO was executive produced by Patrick Scott for Drama House Productions. Stephen Metcalfe wrote EL ABUELO from a personal perspective; his teenage son is autistic. Director Stephen Crutchfield collaborated with Stephen Metcalfe and actor Jonah Gercke (who plays Nick) on how Nick would be portrayed. Crutchfield was concerned that Nick was not enough like the autistic characters people are used to seeing on screen; that if Nick wasn’t like Temple Grandin in TEMPLE GRANDIN, or Thomas Mollison in THE BLACK BALLOON, or Raymond Babbitt in RAIN MAN, then the audience would not believe that Nick was autistic. Metcalfe, having lived more than a decade around autistic children, had a much broader view of autism – no two children were the same; there was a broad spectrum. He urged Crutchfield not to be afraid to portray Nick as an observant, thoughtful, and gentle spirited boy. Through research and personal contact with autistic children, it became evident to Crutchfield that Metcalfe was right. Gercke jumped on board and did his own research by watching YouTube videos and observing autistic children. The resulting collaboration is captured in EL ABUELO. The locations, back-story, and production design of EL ABUELO were influenced by John Carlos Frey’s documentaries THE INVISIBLE MEXICANS OF DEER CANYON and THE INVISIBLE CHAPEL. Both films document illegal immigrants living in the canyons of northern San Diego County in third world conditions. It was believed that up to 300 immigrant workers lived in the canyons up until 2006, when the community outcry against the workers forced them into hiding. Scenes in EL ABUELO were shot in the exact locations where the “invisible Mexicans” lived; the location in EL ABUELO where the immigrant workers and Nick go into the canyon actually leads to McGonigle Canyon (or Deer Canyon). In creating the camp, director Stephen Crutchfield and production designer CL Ward referenced Frey’s documentaries as well as the photography of David Bacon (who captured immigrant life in Del Mar and Los Penasquitos Canyon). Ward and the art department constructed the camp in SDSU’s scene shop and transported it to the on-location set on a 6 acre plot of land in Poway, CA. Sadly, the set was vandalized before production wrapped. Judging by the vandalism, Crutchfield and Ward were led to believe the vandals thought they were destroying a “real” camp. The most heartbreaking part was the damage done to the altar. Thankfully, the only scene left to film was the epilogue, which shows the camp vacant and distressed. The final shots of the film show how the crew found the camp. No additional set dressing was added or adjustments made, save the movement of a broken “Our Lady of Guadalupe” a foot or two for composition purposes.